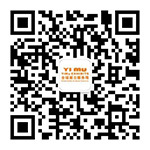 Welcome to YiMu Exhibition Services Co.,Ltd. !
" Thank you for all your help and expertise thought this entire process for the conference in Beijing "
" Work with YiMu Exhibtis in many shows & Events in China,we are very happy the super stand & services "
" You always turn out to be very helpful exhibition partners.and my colleagues also spoke good things "
" It has been a pleasure to work with you and Leo. You've provided us with an excellent service and we "
" Once again thanks for everything in Hong kong. It really was a pleasure to deal with you and your te "
" Our stand was looking top class, with quality finishing. Received loads of compliments from visitor. " " Excellent overall performance. Will use again and would recommend anyone else to do so. " " Awesome to work with. Incredibly organized, easy to communicate with, and beautiful work. " 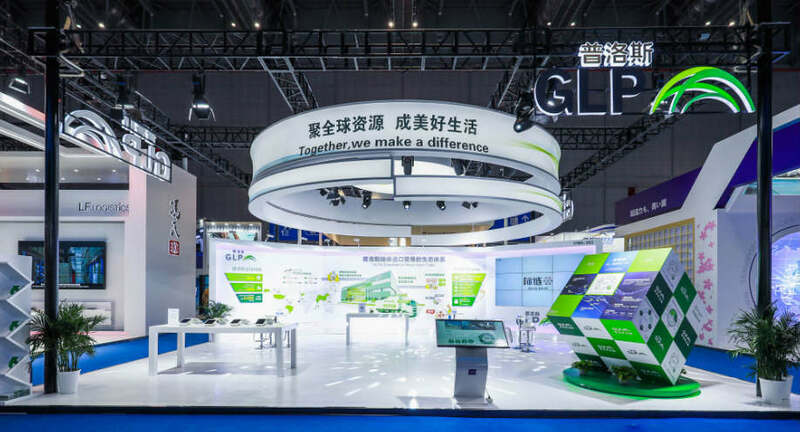 Exhibitions Stand FOR IT&CM CHINA – YiMu Exhibition Services Co.,Ltd.